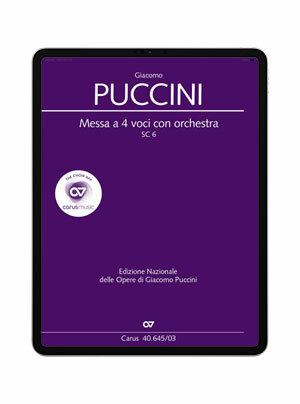 The Messa a 4 voci was composed by the 22-year-old Giacomo Puccini at the end of his schooldays, and revised about 15 years later. 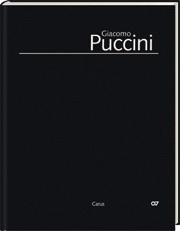 Even in this early work, the subtlety of writing found in Puccini’s later operas is clear, works in which he re-used some themes from the mass. 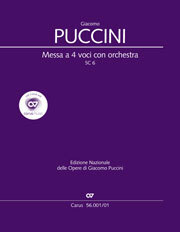 The Messa a 4 voci sparkles with vitality, and even this youthful, dynamic, but demanding work requires a thorough knowledge of the piece by the choral singers.